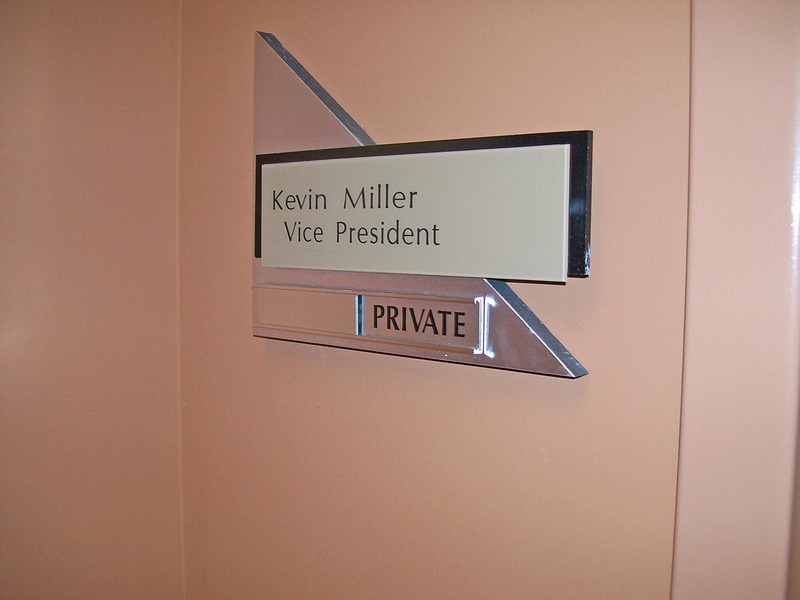 At Sign Kwik we are a locally owned private sign manufacturing company capable of making signage using any material with any color and in any size or shape. 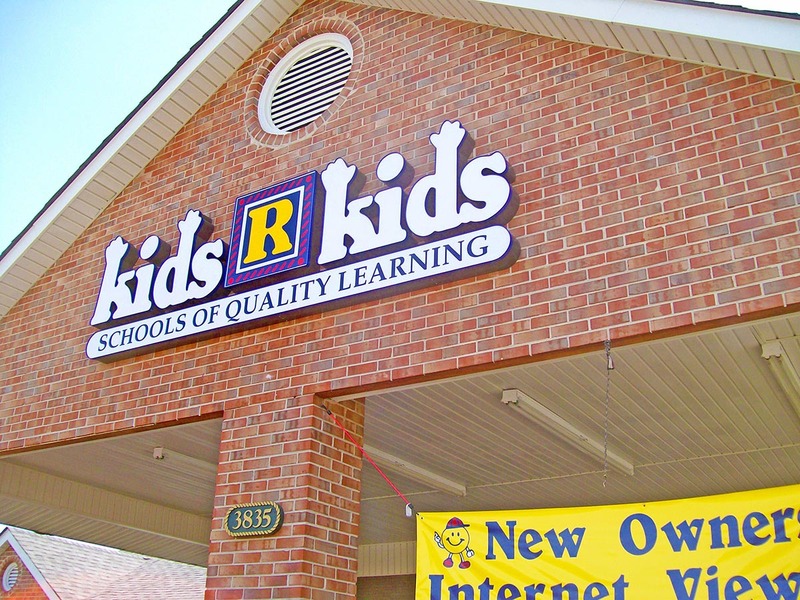 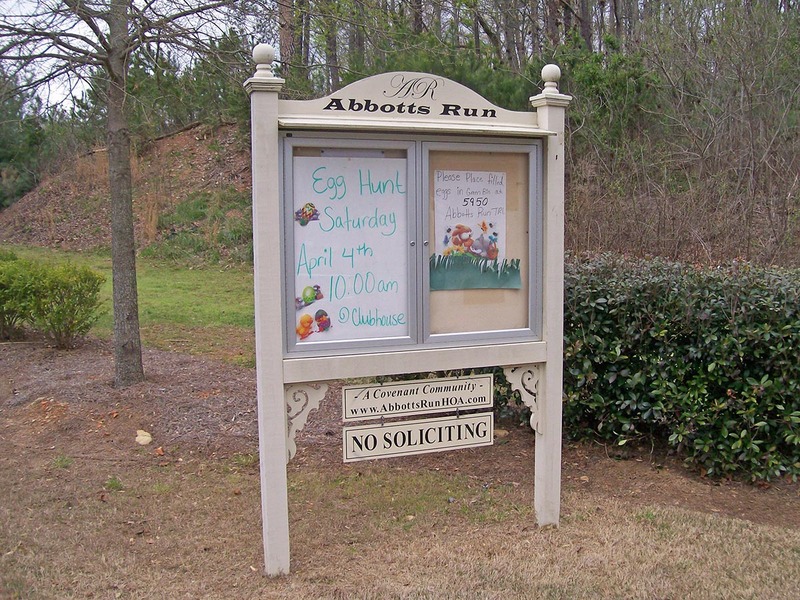 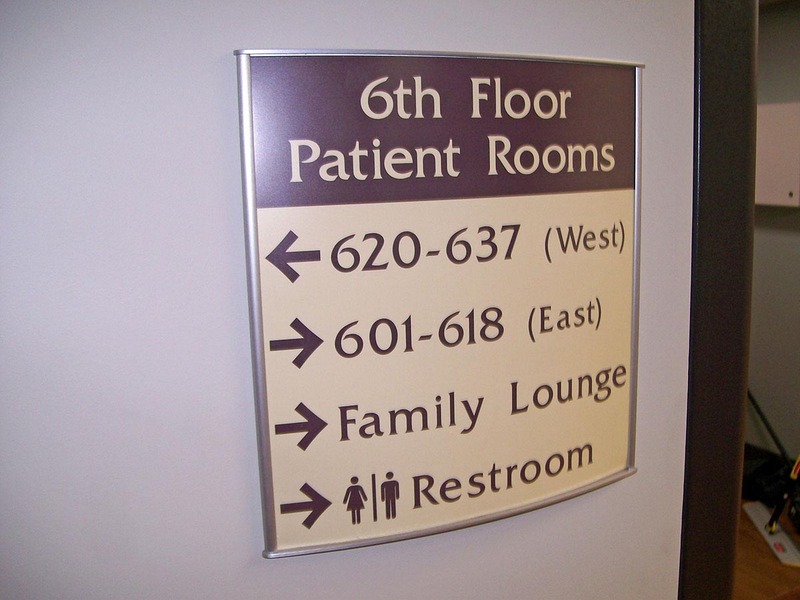 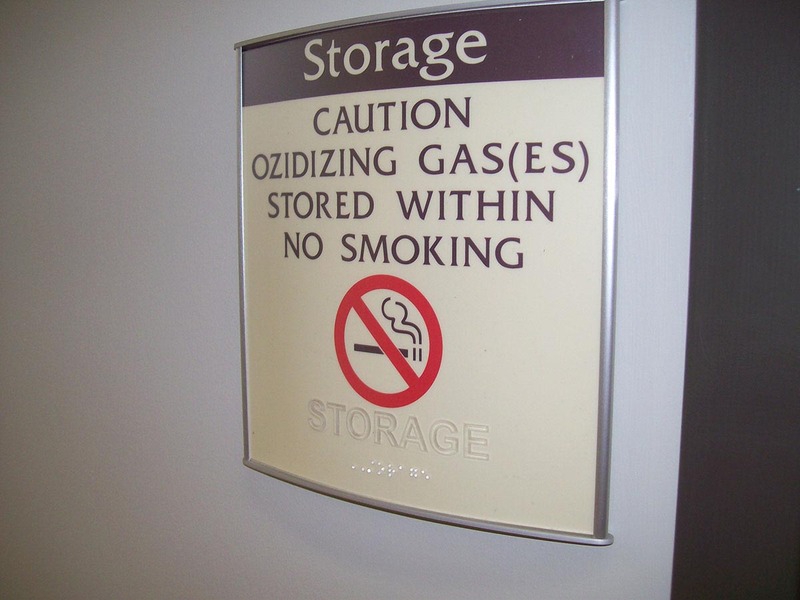 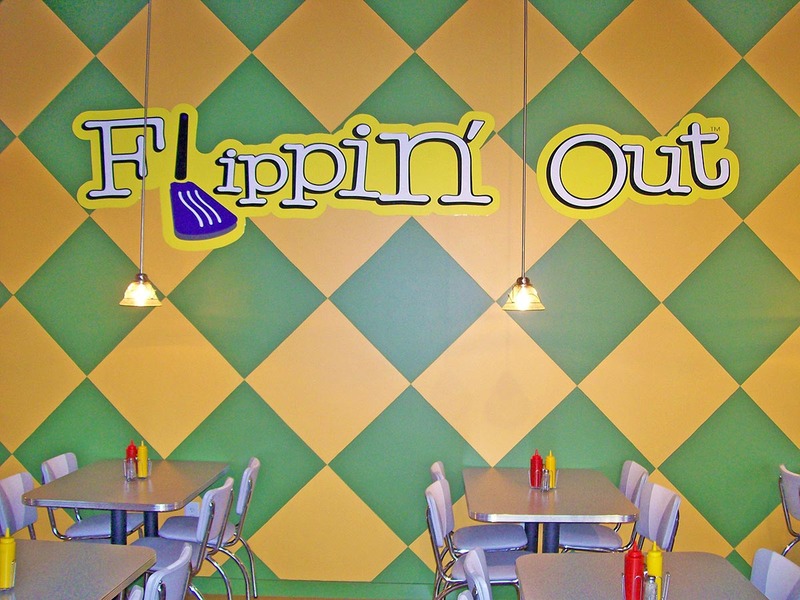 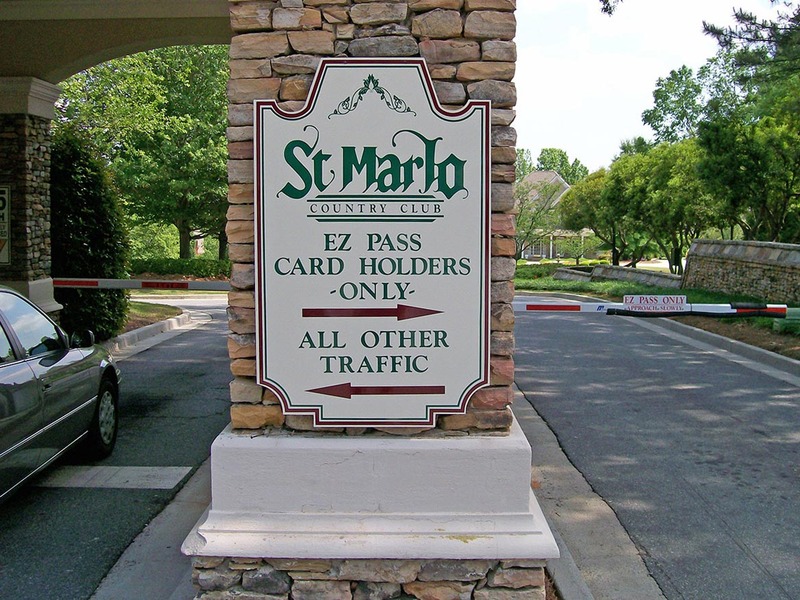 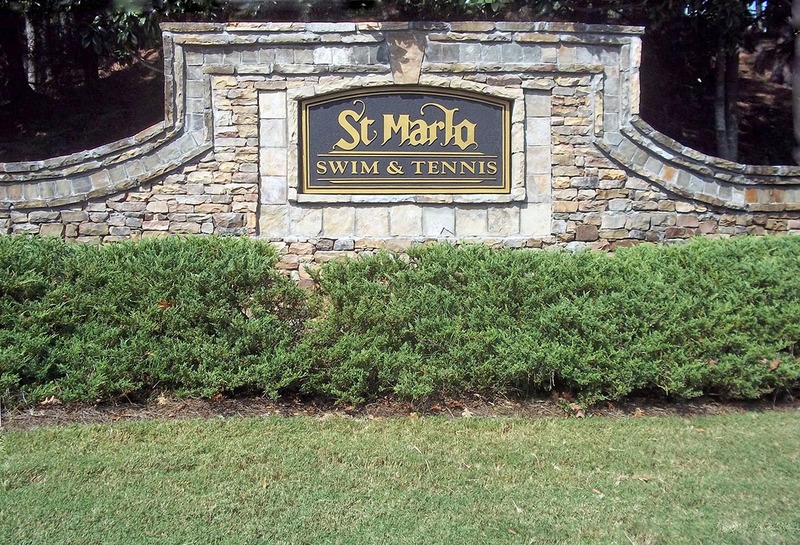 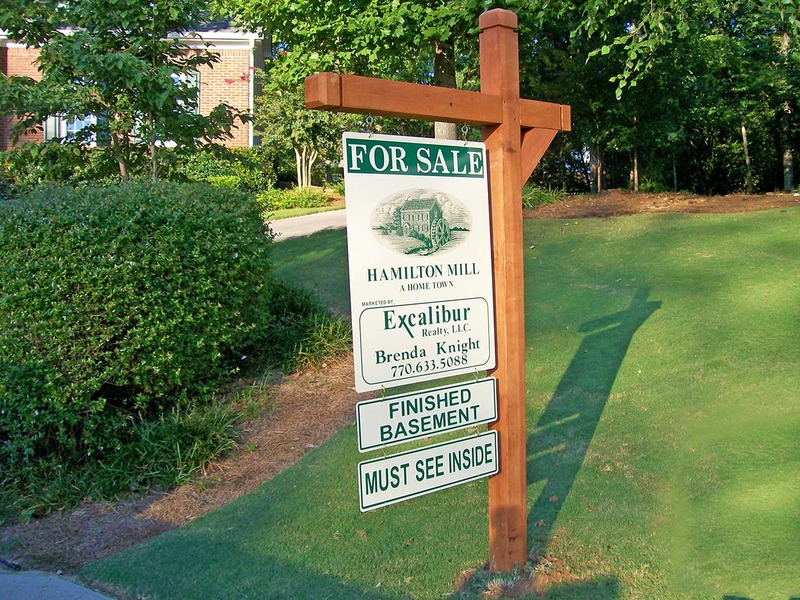 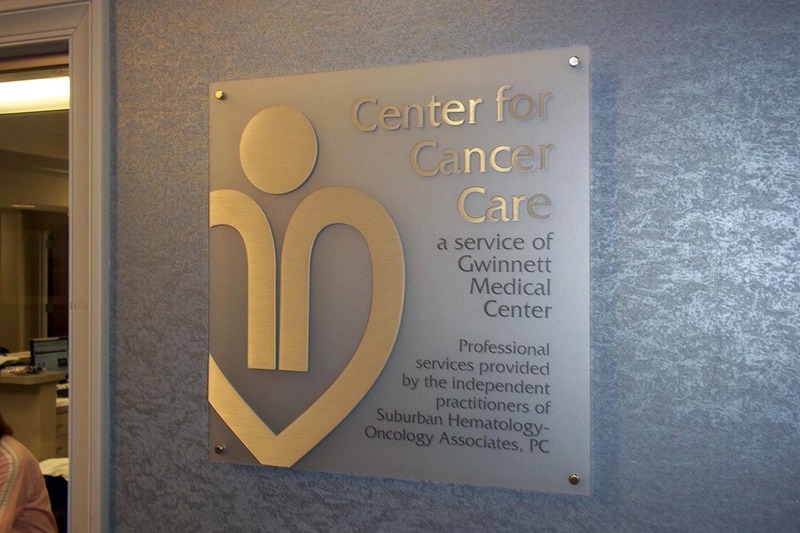 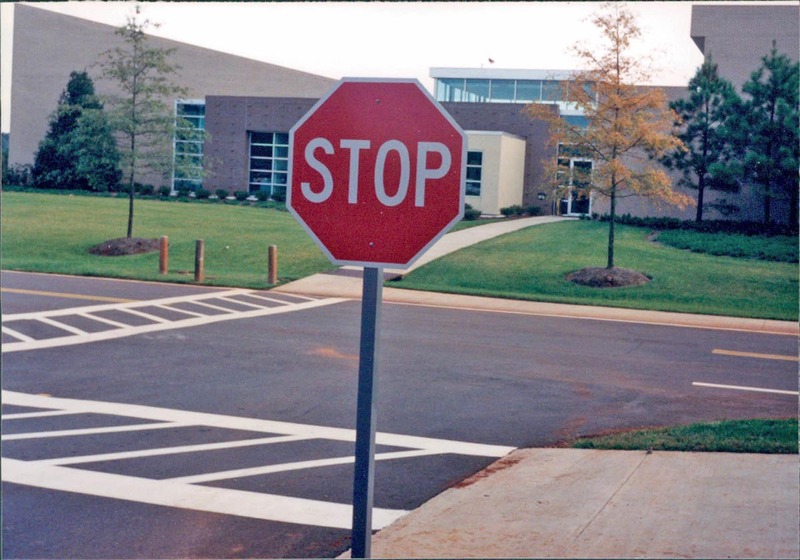 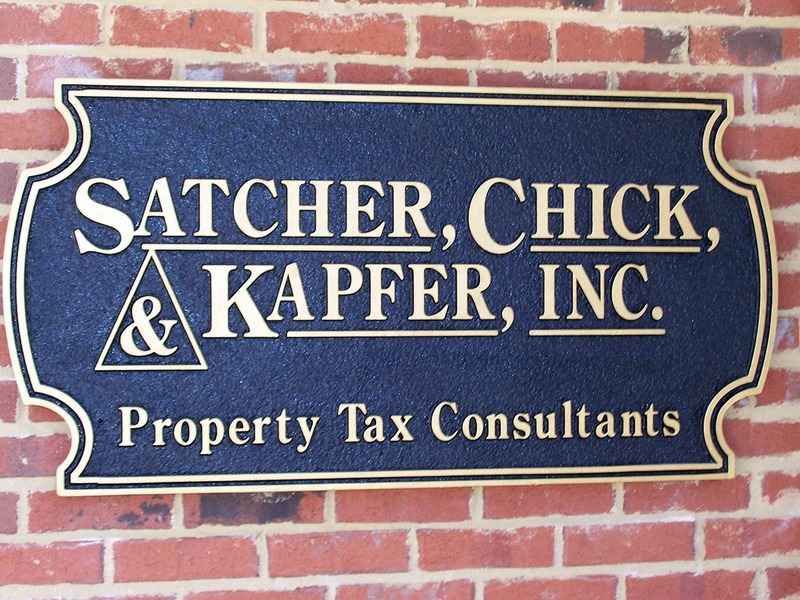 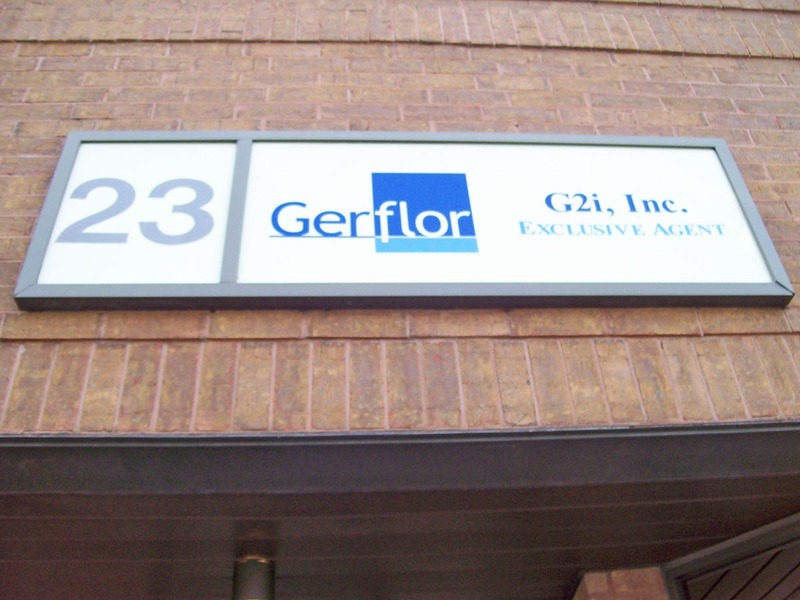 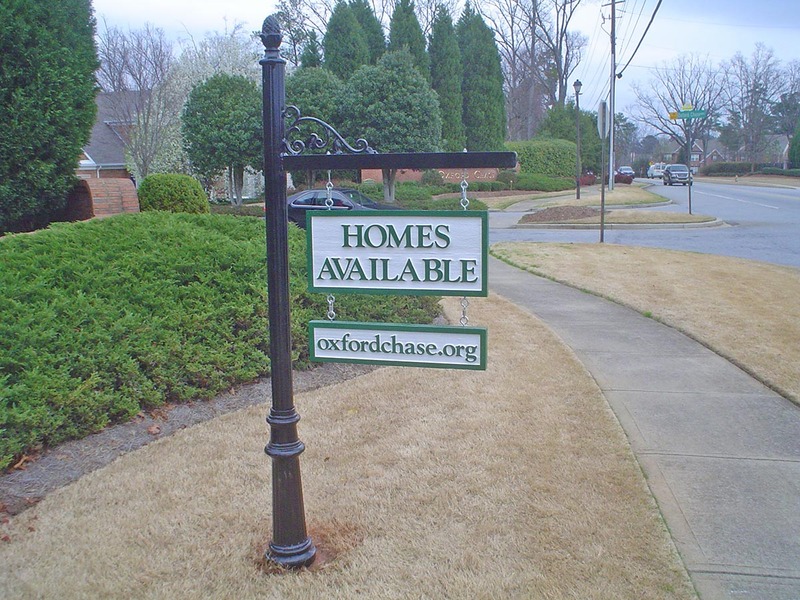 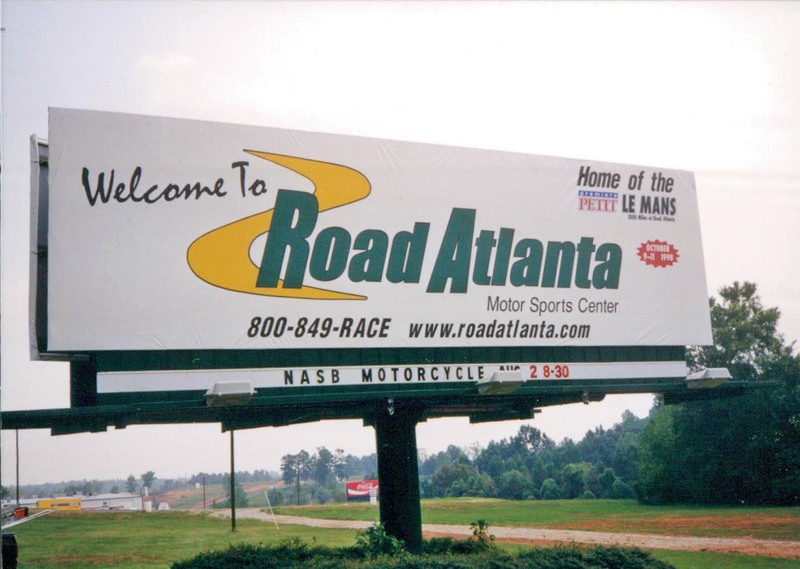 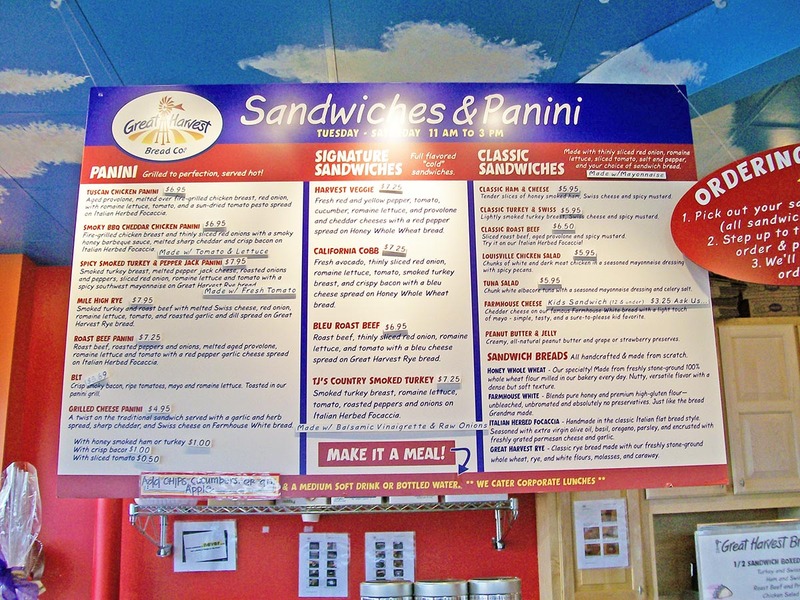 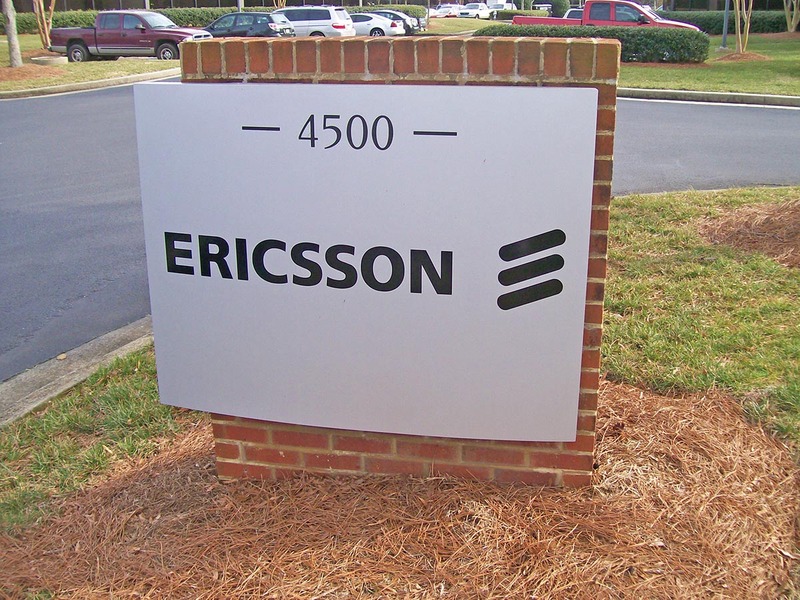 For a quarter century we have been innovators in the latest styles of custom signs. 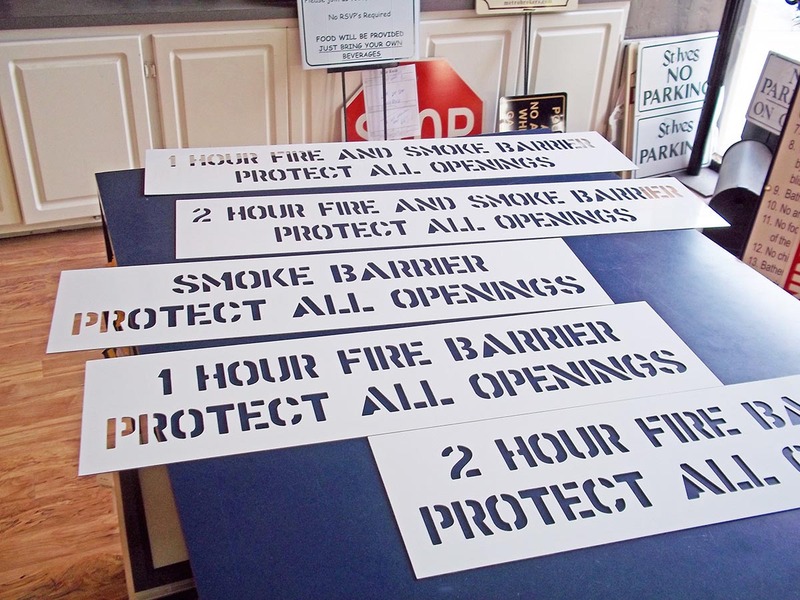 We can handle all your business sign needs. 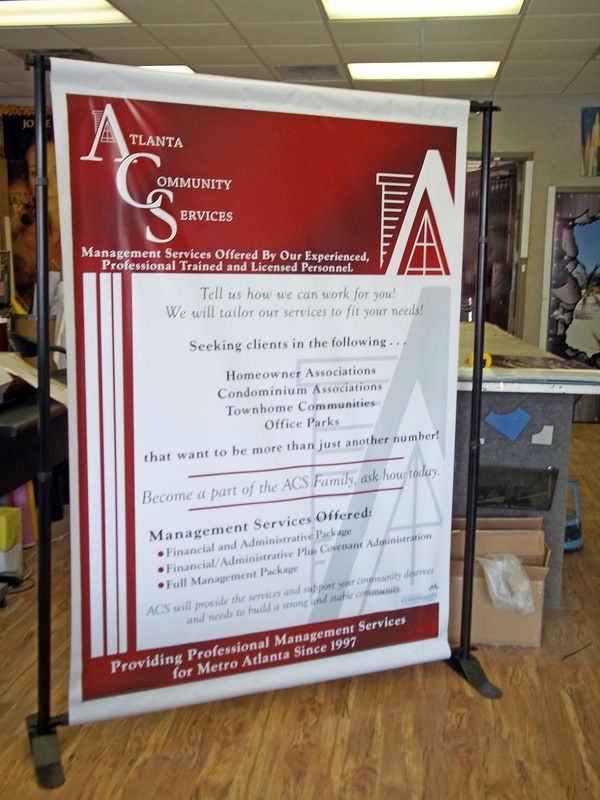 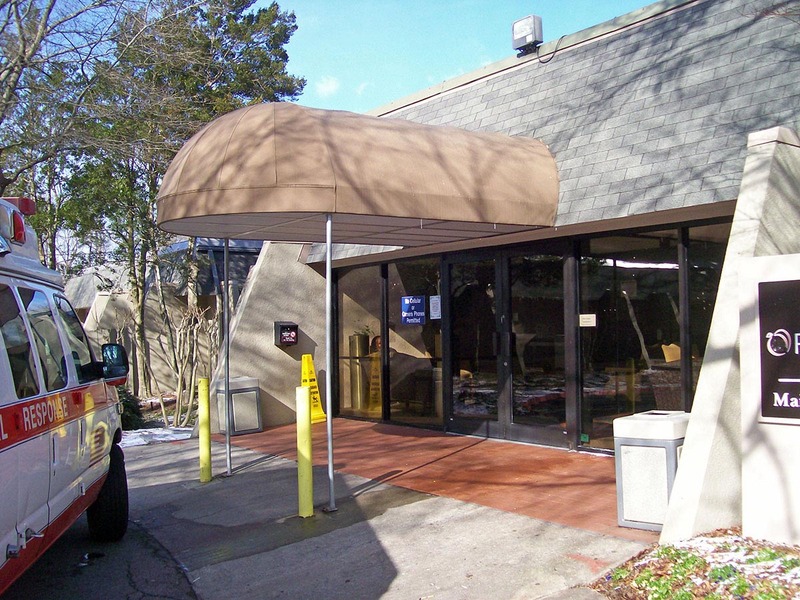 From custom fabricated signs, awnings, custom vinyl banners, lighted signs, and channel letters and banner stands, we are here to make your business stand out. 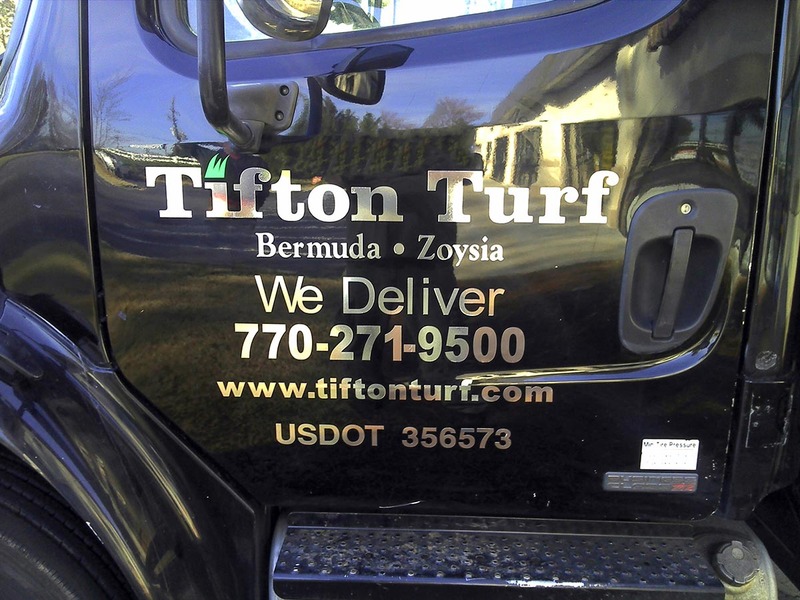 Whether you need dramatic 3D logo signs, eye catching vehicle lettering and graphics or attractive real estate signs, we are here to help you in every step of the way, from branding ideas and design to high quality production. 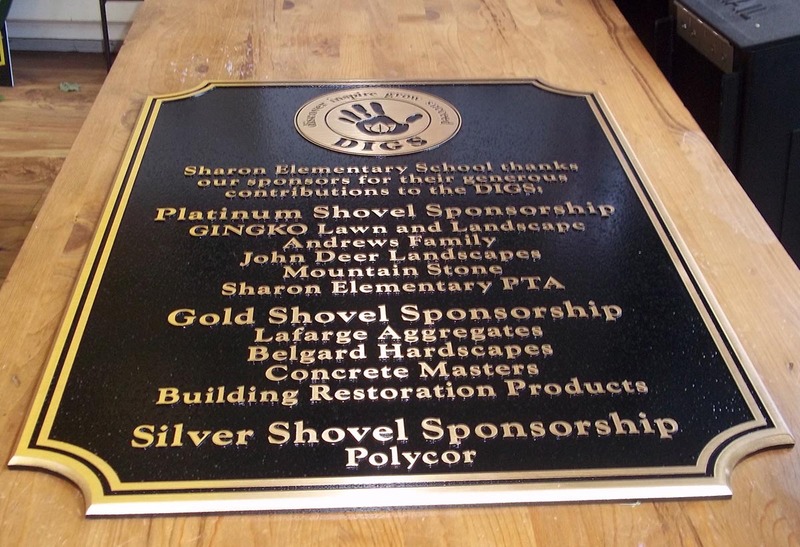 We also manufacture awards and trophies and custom engraved plates and plaques. 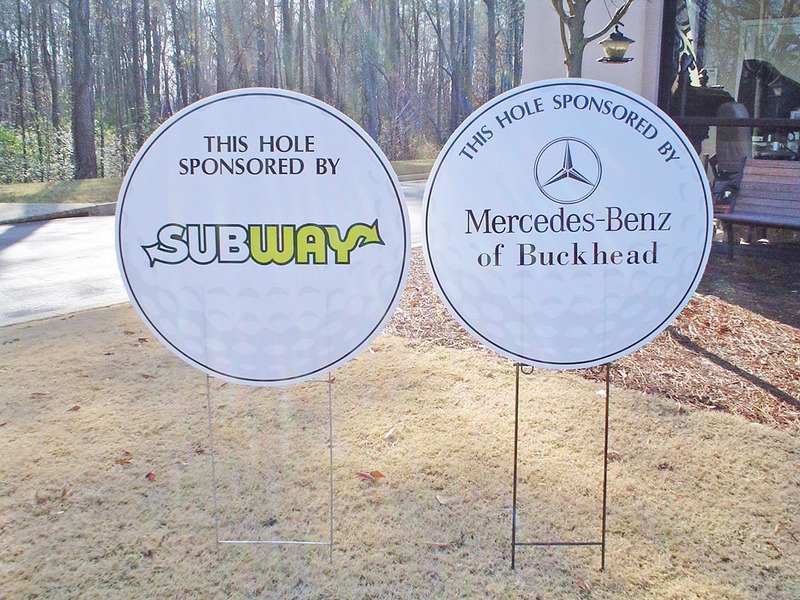 Our success is built upon your success, that’s why you can always depend upon our experienced team of sign professionals to provide the most cost effective advertising ideas to build your company.